Robert has over twenty years of tax experience in public accounting including significant experience with financial institutions. He currently supervises all of the tax work on our audit engagements. Robert also has significant experience with individual, partnership and corporate taxation. 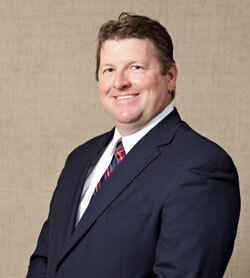 Robert is a CPA in Florida and New York and services clients from all of our Florida offices. Robert is a graduate of Marist College in Poughkeepsie, New York with a Bachelor of Science Degree in Accounting. Robert completed the Florida School of Banking at the University of Florida.